You have gotten the dream job abroad -- but now what? 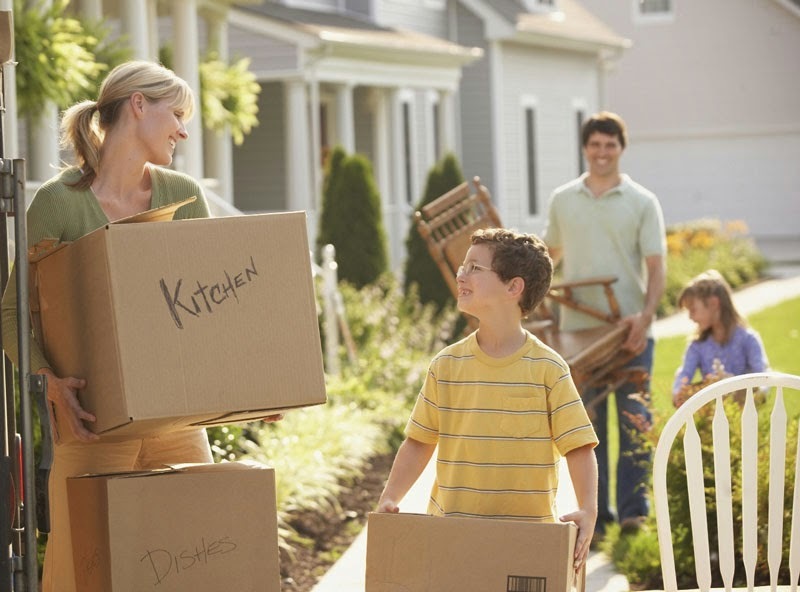 How can you possibly get you and your family prepared for such a huge move? Let Clements help with a list of the top 10 things you should think about while preparing for your move abroad.